In a quiet street in Kingston, London, UK, live music and animated conversation flood out of a stylish dance studio. 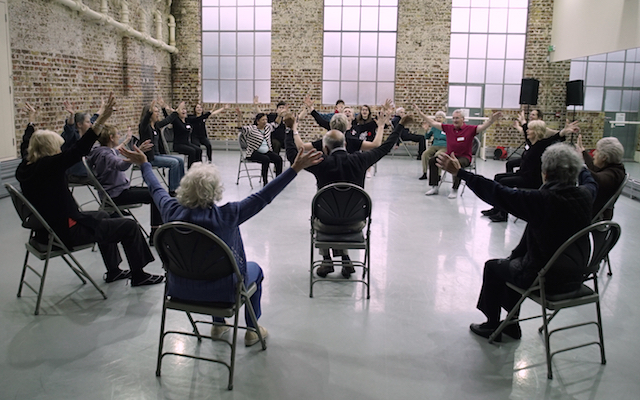 The studio is home to the award-winning BalletBoyz CAN Dance Programme, where ex-Royal Ballet dancers bring happiness, mobility and purpose to people living with Parkinson’s. Martin Buckley has lived with the condition for nine years and finds that its unpredictable nature limits what he does. Before Parkinson’s, he and his wife enjoyed jive and won a medal for ballroom dancing. Ballerinas Rebecca Trevitt and Annie Breckell launched the programme in 2015, integrating live music and vocals with ballet. Rebecca explains the programme’s aims: “We provide the tools to improve posture, gait, movement and speech. Their experiences can often centre on losing skills and mobility. We’re raising their self-esteem. There is still something to learn. We are showing them what they can do. Noelle Dwyer, who stopped working for a garden design company soon after she found it difficult to climb step-ladders at London’s Chelsea Flower Show, said: “The classes help me on so many levels. I can forget about the day-to-day difficulties in living with Parkinson’s and just enjoy the live music and movement. 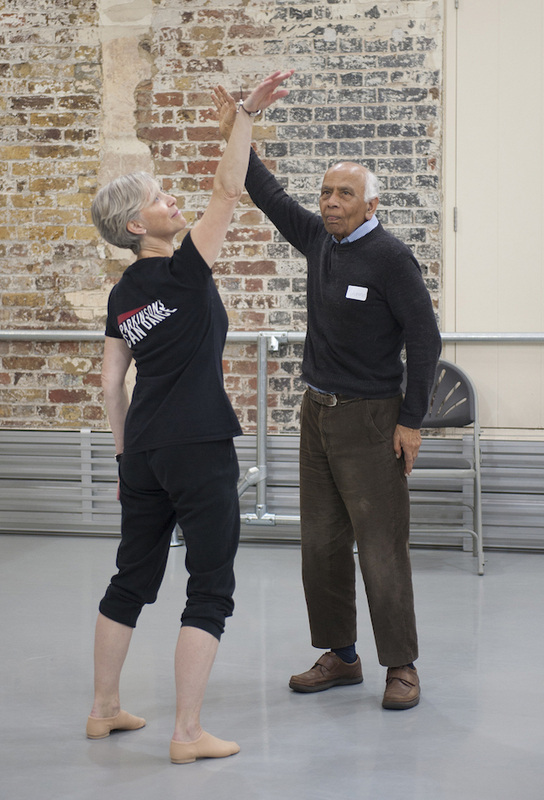 Dr Sara Houston, who was lead researcher on the English National Ballet’s Dance for Parkinson’s Programme, University of Roehampton, from 2010 to 2015, reports that her findings mirror those experienced by the people attending the classes in Kingston. – energised and motivated participants. To plan their classes, Rebecca and Annie, life-long friends and Royal Ballet School contemporaries, explore the repertoire of famous ballets. The class and their carers then go to watch them at the theatre. The class begins slowly. Participants do seated movements followed by breathing and singing exercises. From here they build up to standing movements using a chair for support before the finale, where everyone moves freely around the room. The programme has received funding from the charity funding campaign, The Big Give, to ensure classes continue for another 12 months, but the pair realise that the main challenge is to maintain momentum. There is now also a dance DVD available, to enable a greater number of people to take part in this unique programme. Their next project is to develop a piece for the group to perform. 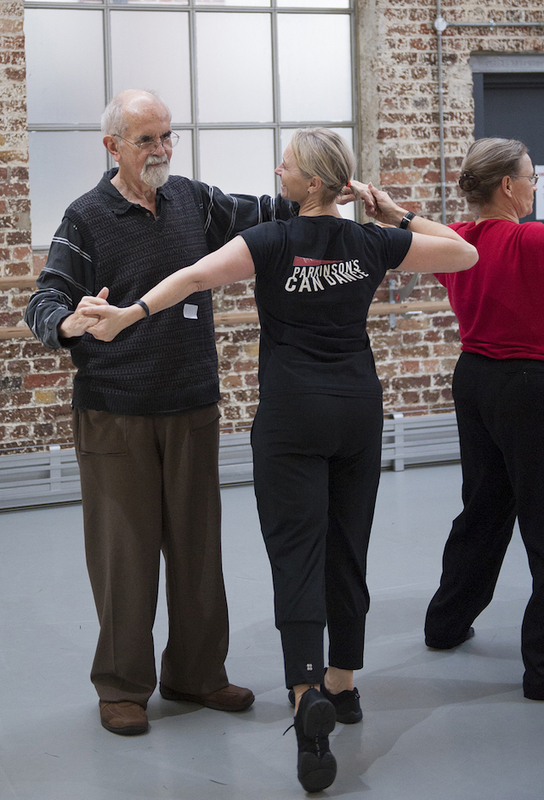 For comprehensive information about dance movement therapy and Parkinson’s please visit the European Parkinson’s Disease Association (EPDA) website. Dance like Parkinson’s ain’t watching! 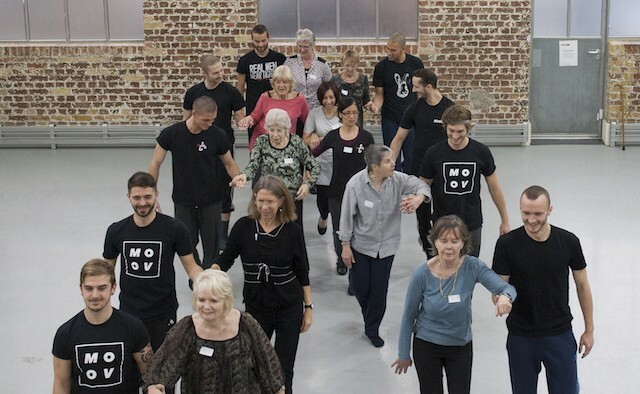 ‘Dance for Parkinson’s ‘ is an amazing resource, and our grateful thanks go to everyone involved in organising and delivering this life changing event.